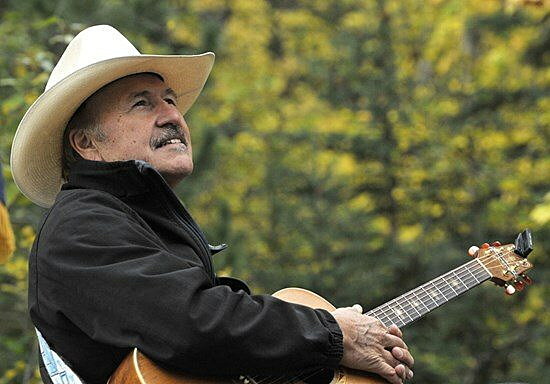 Rob Quist is best known as a member of the Mission Mountain Wood Band. He has never held elected office, but has toured the state in recent weeks lobbying for the Democratic nomination to Ryan Zinke’s seat. Montana singer and political newcomer Rob Quist won the state Democratic Party’s nomination for Congress Sunday afternoon, after leading in all four ballots cast at a special convention of electors. Quist will face the Republican nominee, to be selected Monday, in a special election to send a new Montana congressman to Washington, D.C., replacing Interior Secretary Ryan Zinke. “I ask you to look outside the bubble of Helena,” Quist told delegates at the Helena gathering. A Creston resident, Quist is best known as a member of the Mission Mountain Wood Band. He has never held elected office, but has toured the state in recent weeks lobbying for the Democratic nomination to Zinke’s seat. Democrats needed four rounds to select Quist. In the final round, he defeated Amanda Curtis, a state legislator from Butte, by a vote of 90-69. Also vying for the nomination were state Rep. Kelly McCarthy of Billings, attorney John Meyer of Bozeman, Lee Neimark of Whitefish, Tom Weida of Helena and Missoula residents Dan West and Gary Stein. The special election to pick Zinke’s replacement is set for May 25.